2019 Medicare Physician Fee Schedule: What Emergency Physicians Should Know | CIPROMS, Inc. The Centers for Medicare and Medicaid Services (CMS) recently published the final rule of the Medicare Physician Fee Schedule for 2019. At the heart of the revised policy is the annual conversion factor update. After legislatively mandated adjustments, including the .25 percent MACRA increase, for 2019 the conversion factor is $36.04, a slight increase above the 2018 PFS conversion factor of $35.99. In addition to setting the payment rates for 2019, the Final Rule also implements changes to several payment policies. We’ve highlighted a few of the biggest policy changes below. Of note: although some of the policies will affect emergency physicians, CMS estimates that emergency medicine will experience very little change in year over year allowed charges, all things being equal. 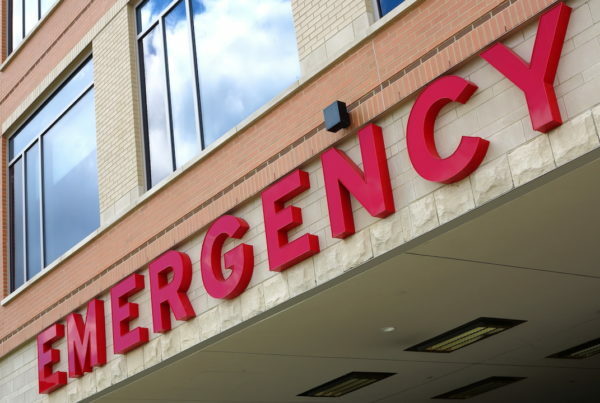 While these changes do not currently affect emergency department E/M visits, CMS did solicit public comments about how to update E/M visit coding and documentation in other care settings, like the emergency department, in future years. As telehealth becomes more widely used and accepted, for 2019 CMS has finalized their proposal to add several new codes and to pay for additional services. Next, for 2019, providers must earn a final score of at least 30 points to avoid a negative payment adjustment (only 15 points were needed in 2018), and providers must earn at least 75 points for an exceptional performance bonus. Providers who receive a final score at or above this performance threshold will receive a zero or positive payment adjustment and a score below the performance threshold would result in a negative adjustment.